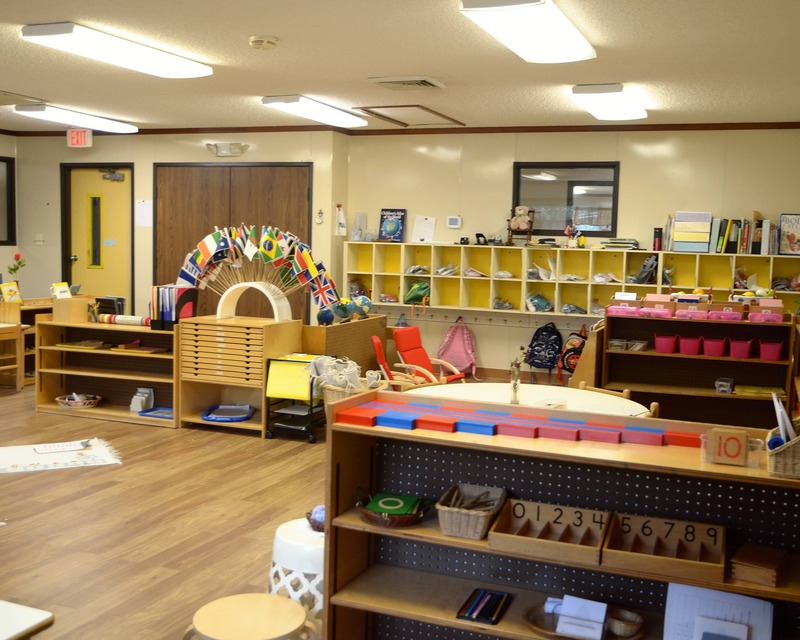 Welcome to West Glades Montessori School in Boca Raton, FL. My name is Wendy and I am the director here. 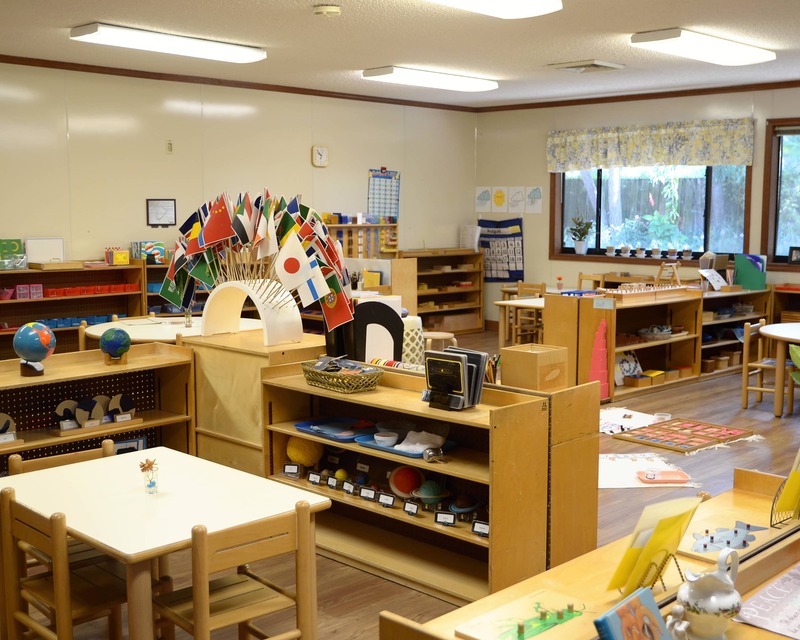 Our school offers Montessori-certified teachers and a true Montessori experience following Dr. Maria Montessori's method and philosophy. 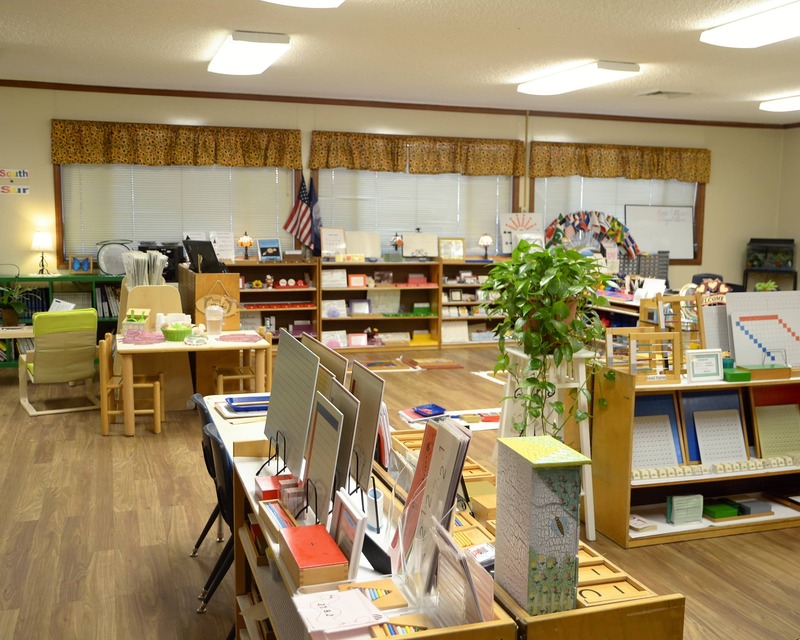 All of our teachers have an AMI or AMS Montessori certificate. 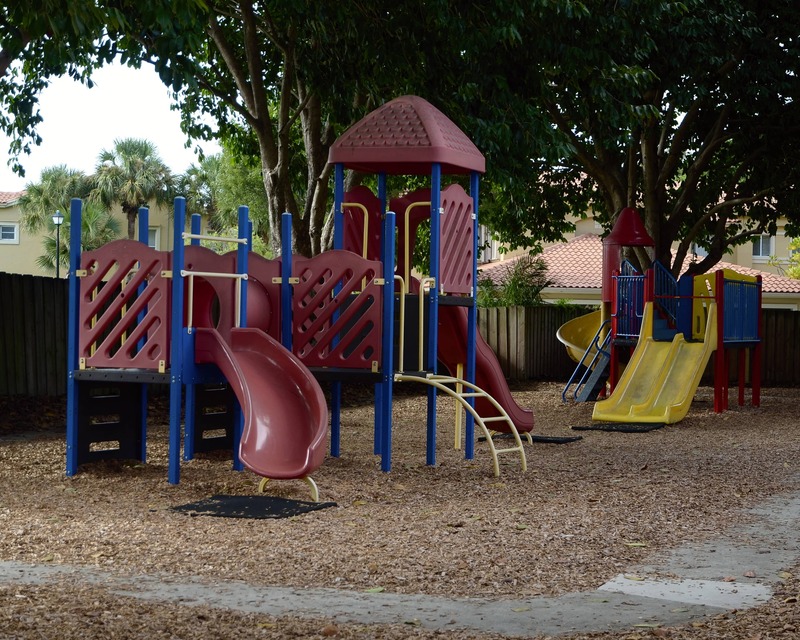 We have been open for over 28 years and I have been here at West Glades Montessori since day one. 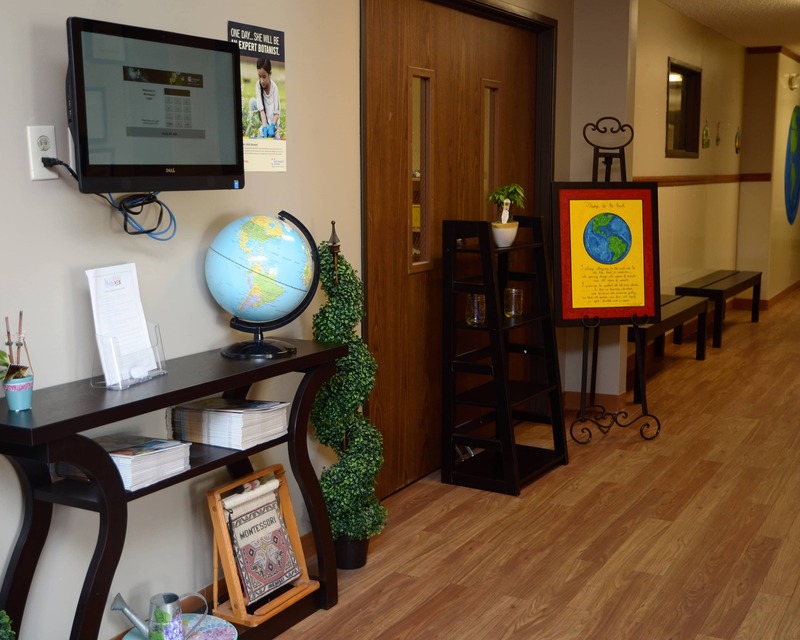 We encourage family participation and invite you to observe your child during class. 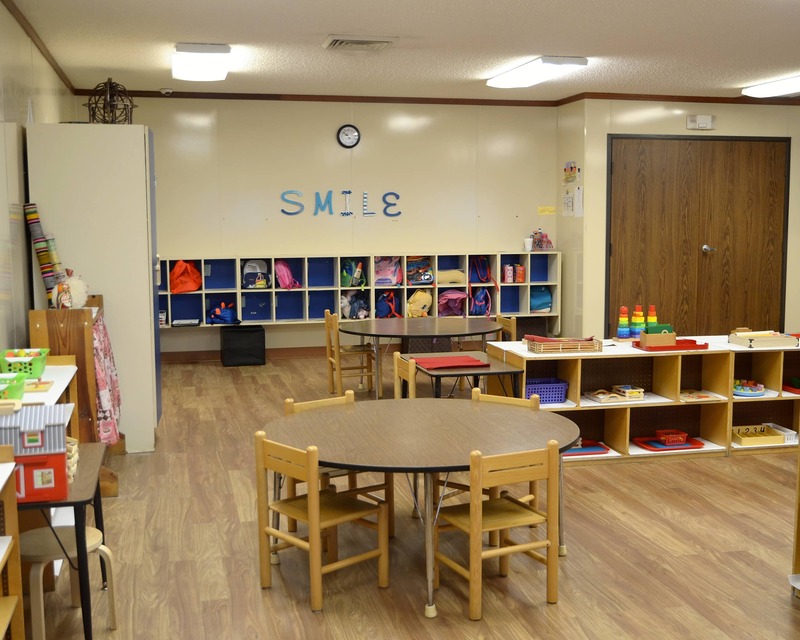 In addition to our Montessori curriculum, we also offer an after-school program that includes educational games, sports, yoga and meditation, and crafts. 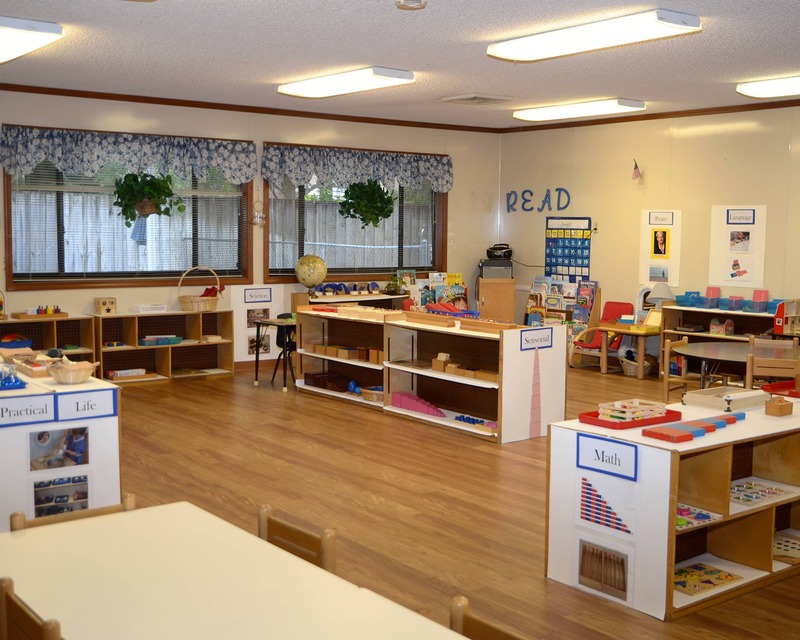 West Glades Montessori School provides a high quality education that gives your child a true Montessori experience! 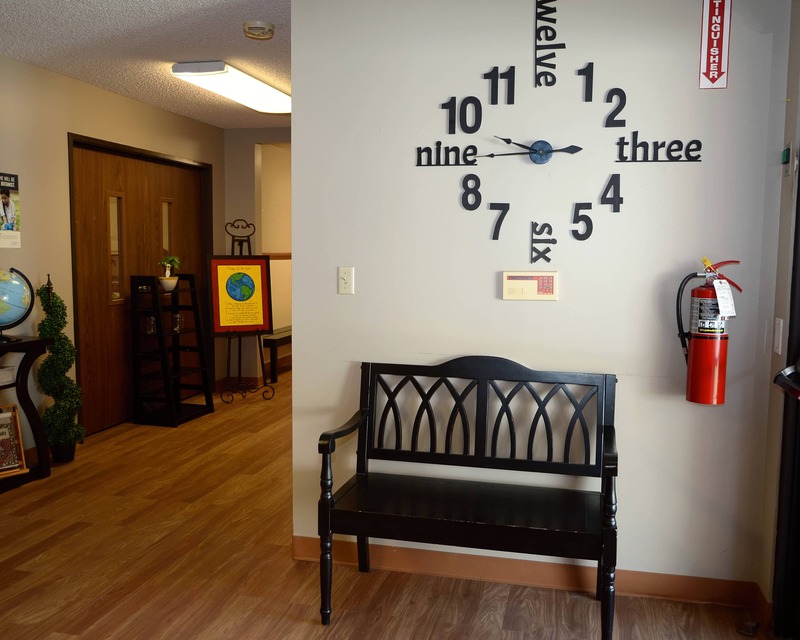 We invite you to schedule a visit so you can see all we have to offer your family. Teachers are caring and friendly. 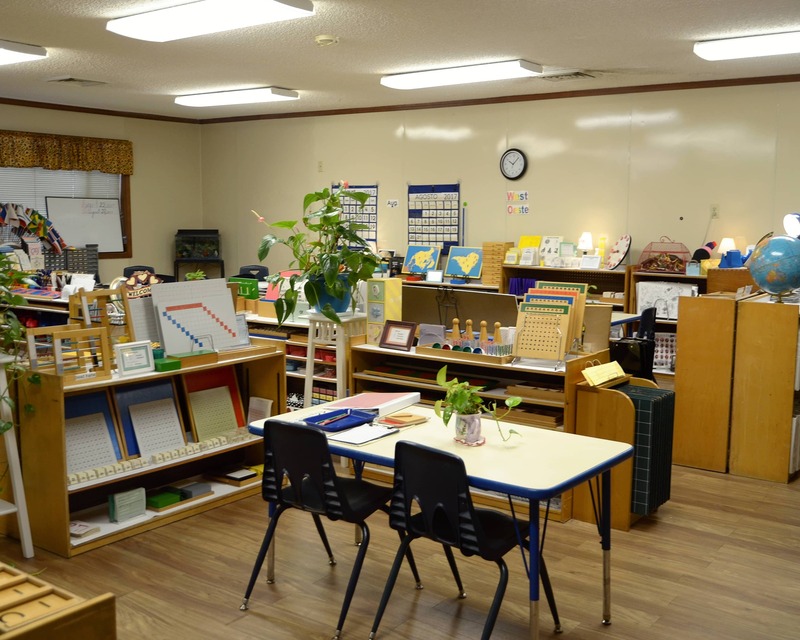 The classroom has a calm atmosphere and very clean. The children are always engaged in an activity. I love the Red Room Teacher, Ms. Khairun. Our son loves his teachers and friends made. He's always correcting us if we miss-pronounce someones name. He's learning so much and we THANK YOU ALL! 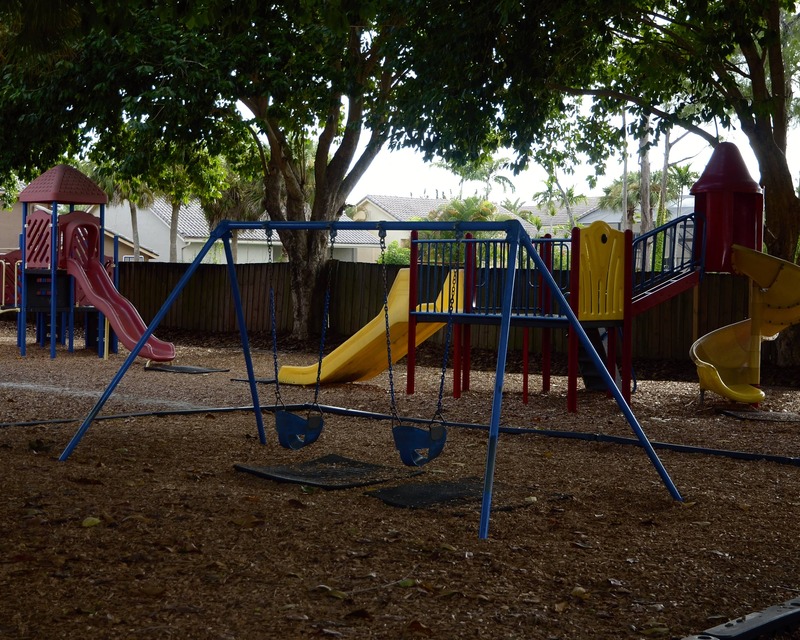 I have been at West Glades Montessori School for 28 years and have been the director for the last six. The experiences I have had working here have been amazing and fascinating. It is a true delight to observe children and watch how their minds work and grow. As a Montessori alumna, I have enjoyed both learning from and teaching Maria Montessori’s philosophy. In addition to being the assistant director, I also often help in the classroom when needed as well as run two after-school art programs for students ages 4-9.